The dates below are provisional, and subject to change, more details will be provided as we get them. Always check with the event before travelling. 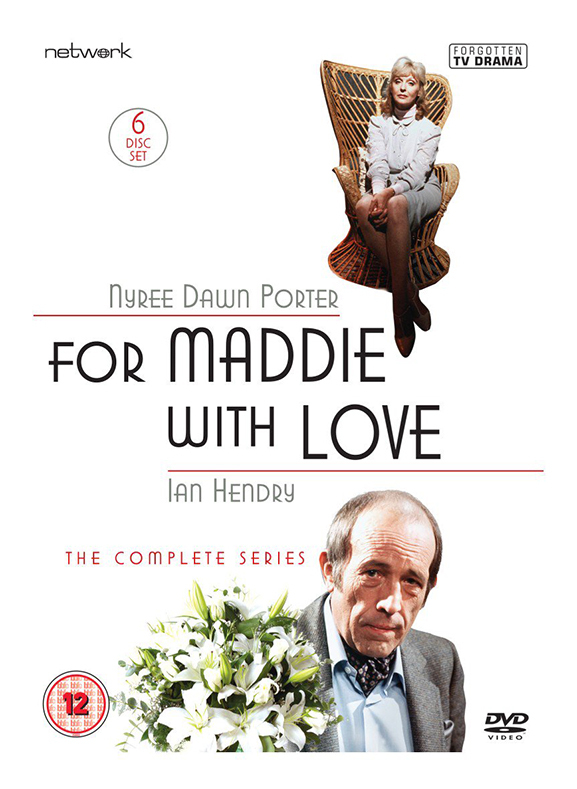 The ITV serial For Maddie With Love makes its DVD debut courtesy of Network DVD. Colin appeared in a number of episodes as James West. 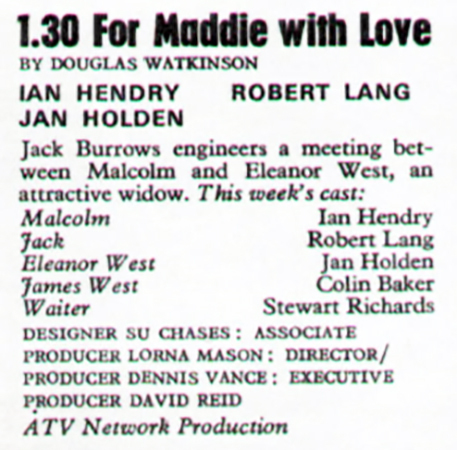 Written by Douglas Watkinson, the series originally starred Nyree Dawn Porter and Ian Hendry and ran for some 48 daytime episodes during 1980/81. It was never repeated so this is the first time fans of classic TV will have to witness the series for nearly forty years. The Sixth Doctor returns to audio this month with a visit to Iceland for the Sixth Doctor in a thriller by A.K. Benedict. 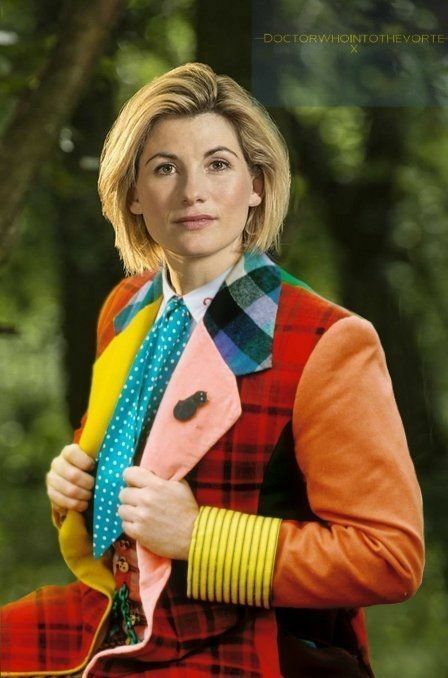 Today marks the start of the era of the Thirteenth Doctor. Colin and CBO would like to wish Jodie Whittaker, Chris Chibnall and all the team on Doctor Who happy travels in the TARDIS. We'll be watching! A new Doctor Who audio read by Colin is available from BBC Audio. 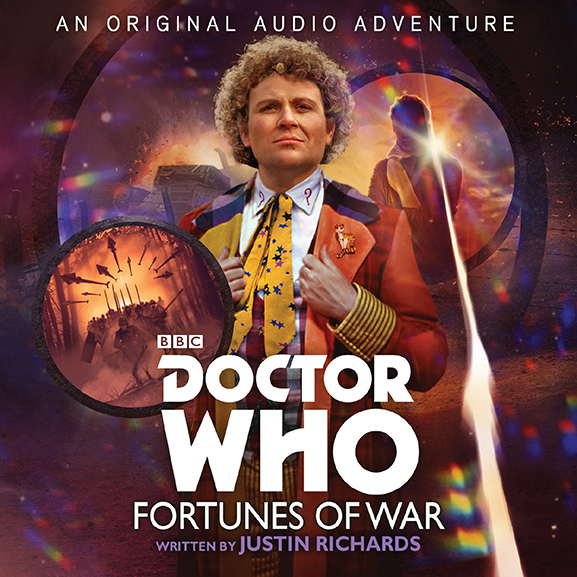 Entitled Fortunes Of War, it is written by Justin Richards. Travelling alone for once, the Sixth Doctor elects to return to Earth, and the First World War. There he must solve, once and for all, a mystery he unearthed in earlier incarnations. Someone has been interfering to alter the course of the war  but to what end? 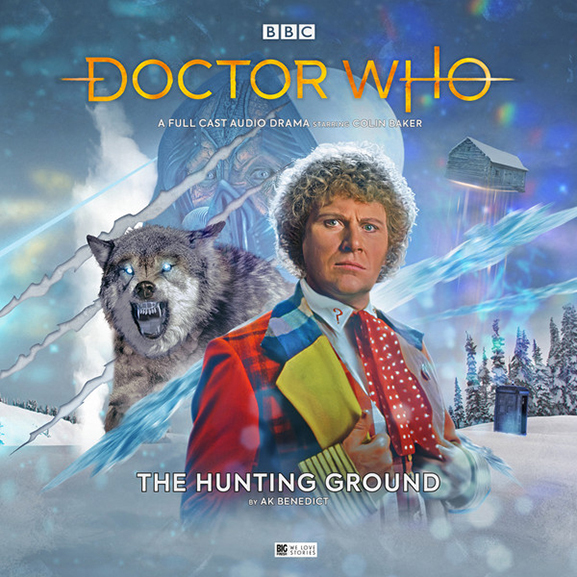 With Captain Mark Steadman and Nurse Annie Grantham, the Doctor travels to a forest in Germany, on a cold morning in November. At the heart of the forest is a massive temporal disturbance, and there he will rendezvous with whoever is behind significant changes to the accepted history of the Great War. But the forces of Time bring other entities to the meeting place: terrifying, corporeal ghosts of soldiers from many centuries of battle. If the Doctor, Mark and Annie are to escape with their lives  and return history to it proper course  they will need help from unexpected quarters. Big Finish Productions have announced very special plans to mark their 20th anniversary of producing Doctor Who audios in 2019. An ambitious boxed set featuring many Doctors and companions is being produced. 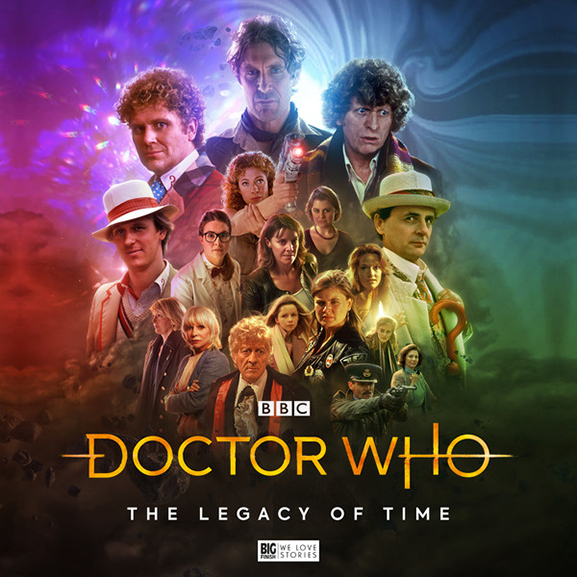 The Legacy Of Time will be released in July 2019 and available as a download or 8 CD set. Time is collapsing. Incidents of temporal chaos and devastation are appearing throughout the many lives of the Doctor and his friends  fallout from one terrible disaster. The Doctor must save history itself  and he will need all the help he can get. Executive Producer and one of the founding members of Big Finish, Nicholas Briggs told us about this exciting new release: The Legacy of Time will probably go down in Big Finish history as our biggest, most exciting production, ever! Celebrating 20 years of Doctor Who at Big Finish, it expertly pulls together all the strands from our many and varied Doctor Who ranges. How do you celebrate 20 years of Doctor Who at Big Finish? questions the producer assigned this epic task, David Richardson. How do you celebrate something that has meant so much to all of us who work here  the friendships, the freedom to be creative, the glory that is Doctor Who itself? That was the challenge facing myself and Matt Fitton, but once Id had an idea for what this six-hour epic would be about (spoilers!) it was then relatively easy to start assembling the huge team of characters and actors who would take us on the journey. Colin has confirmed that he is now represented by Ashley Vallance at the Intertalent Group. Any professional enquries should now be directed to his new representative. Details on the Contact page. Channel 5's Celebrity Five Go Caravanning hits the airwaves in July. The four 1 hour programmes are scheduled to start on Friday 13th July. The series will feature a road trip with Colin, fellow actors Sherrie Hewson and Todd Carty, singer Sonia and broadcaster Tony Blackburn. The Sixth Doctor tangles with the Cybermen again in a July audio release from Big Finish Productions. 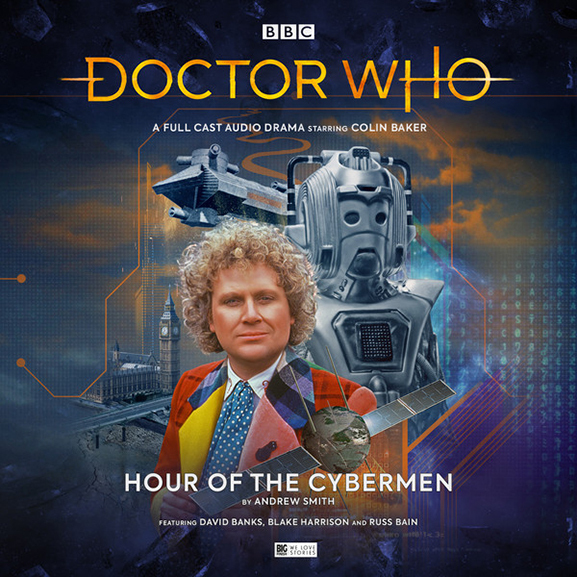 Written by Andrew Smith, Hour Of The Cybermen sees the return of David Banks as the Cyber Leader and Mark Hardy as the Cyber Lieutenant, reprising their roles for the first time in 30 years. The discovery of a signal being transmitted into space, and of a spacecraft whose crew are desiccated corpses, provides a possible answer. But the true enemy is an old foe of the Doctors. The Sixth Doctor meets a genius from the Industrial Age - Isambard Kingdom Brunel - in a new adventure from Big Finish released this month. 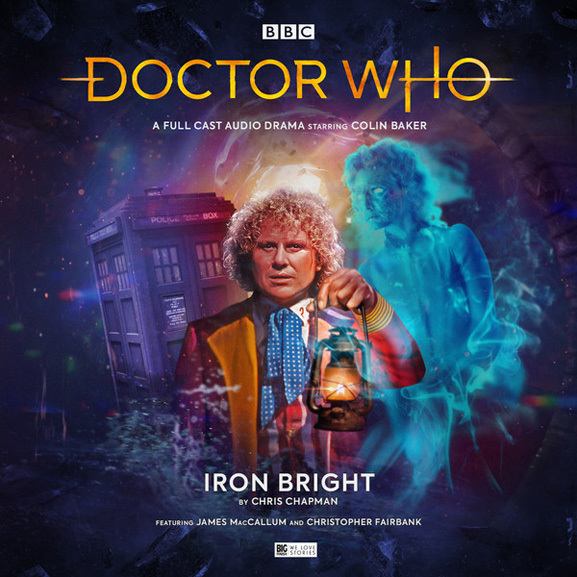 Iron Bright is written by Chris Chapman and features a cast which includes Christopher Fairbank. It can be ordered as a download or CD HERE. Colin and the Sixth Doctor return to the Big Finish audio range in May with the start of three monthly adventures. 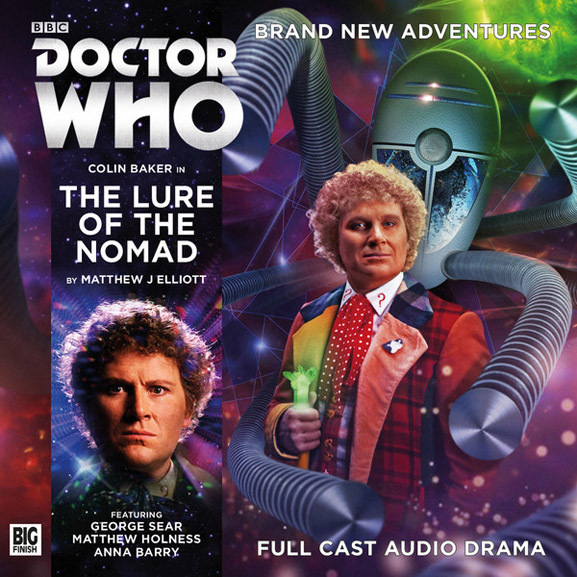 The Lure Of The Nomad is written by Matthew J. Elliott and features Colin joined by George Sear as space pilot Matthew Sharpe. Responding to a distress call from the mysterious hulk, the Doctor and his companion, space pilot Mathew Sharpe, walk into a desperate situation. The multi-tentacled semibionic Makara were tasked with renovating the abandoned craft, but now theyve begun murdering their employers. Today seven Doctor Who's united in aid of Red Nose Day. Colin joined Peter Davison, Sylvester McCoy, David Tennant and Matt Smith live in London whilst Paul McGann and current Doctor Peter Capaldi joined the fun via skype. Breakfast With The Doctors was the result of an online auction to raise funds for Comic Relief. 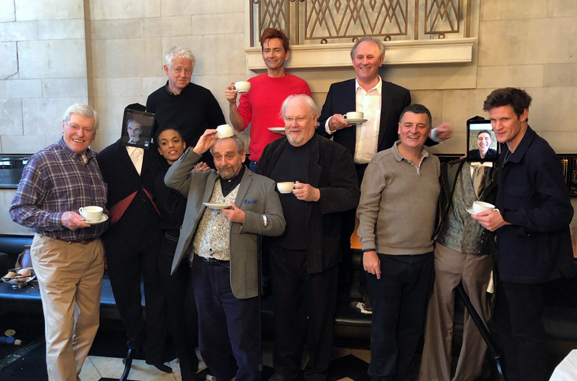 Also helping out were outgoing showrunner Steven Moffat and former companions Peter Purvis (Steven Taylor to the first Doctor) and Freema Agyeman (Martha Jones to the tenth Doctor). A new audio drama Unholiest Order starring Colin Baker and Wendy Padbury is now available as a 4 CD set from Ian Fraser Publishing. A trailer and ordering details can be found HERE. Unholiest Order is a supernatural thriller and sees agents Dante and Keen - from a mysterious organisation The Commission who are uncovering information and facts that are being systematically educated out of human knowledge - take their investigation to the ancient Convent of St. Monicas set high on the cliff tops of Corvus Cove, a site steeped in history and legend. Here the elderly Sister Raphaela and the Nuns have watched over the coastline for centuries. But what do they know and what secrets lie under the flagstones. covered with strange symbols and carvings and evidently much much older than the wreck itself. Once opened, it seems that death and evil are unleashed around the Convent and Cove. As a strange mist descends on the area, isolating Dante and Keen, they find themselves in an adventure to stop an ancient evil being released that will plunge mankind into darkness and destruction. Could the legend of the witch be more than an old wives tale? Why there are unexplained deaths where the victims are found with their mouths open wide in terror? And what is the Tower of Silence? Nobody they meet seems to be what they say they are  so with time running out and attempts made to separate and kill both agents, they find themselves pitched in a battle against the elements and agents of the ancient evil to save themselves, and the world.